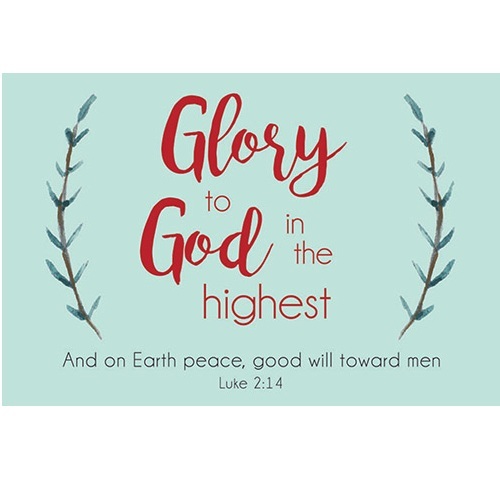 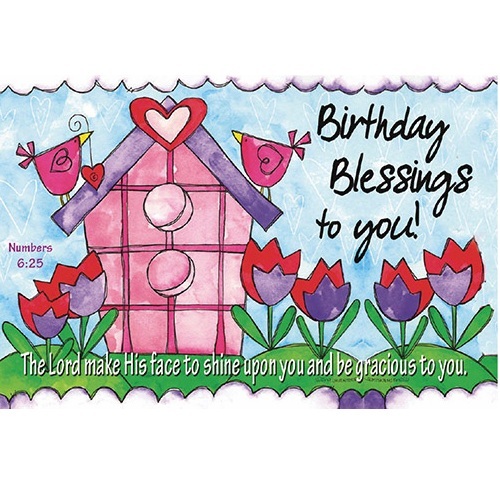 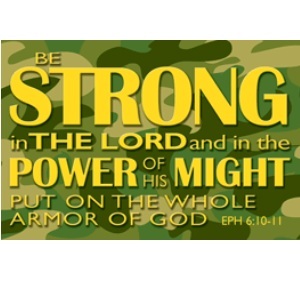 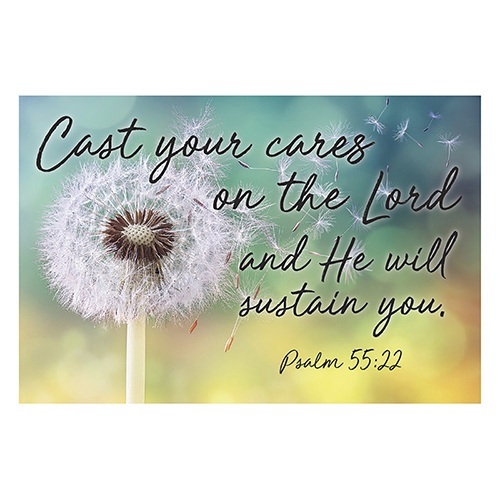 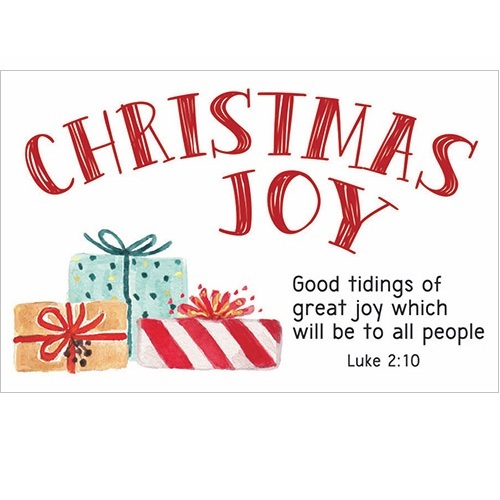 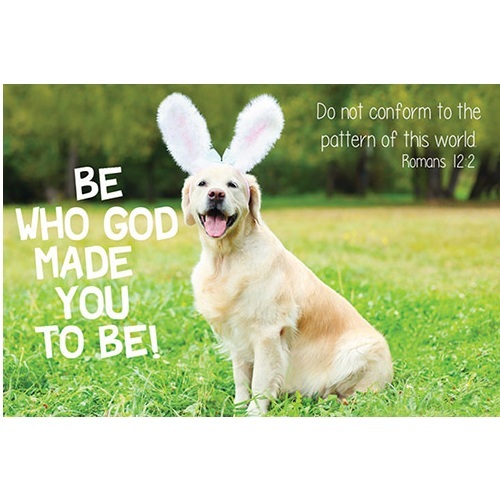 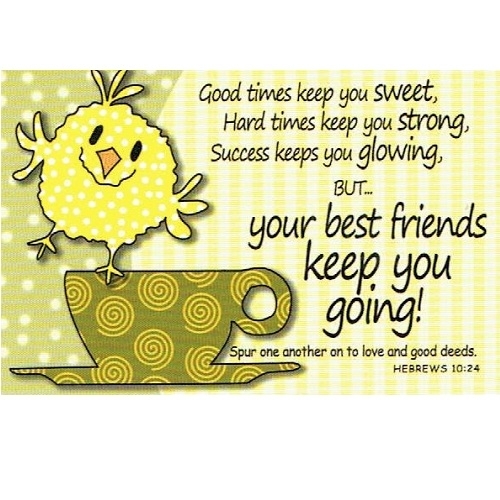 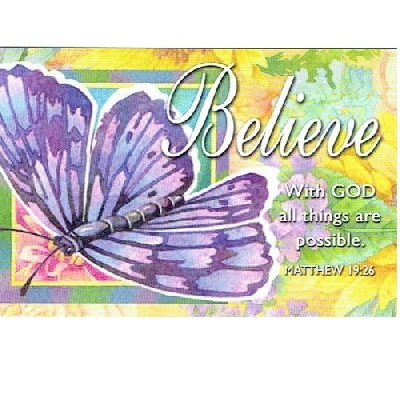 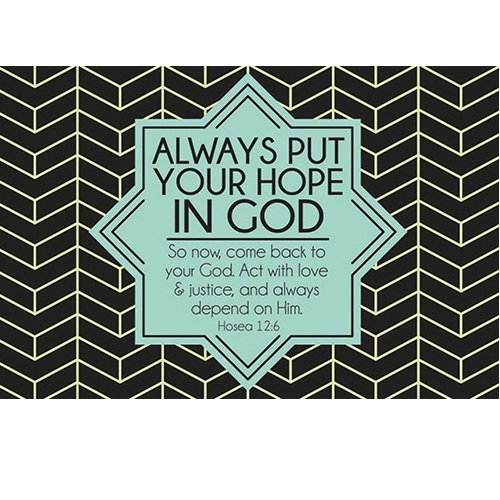 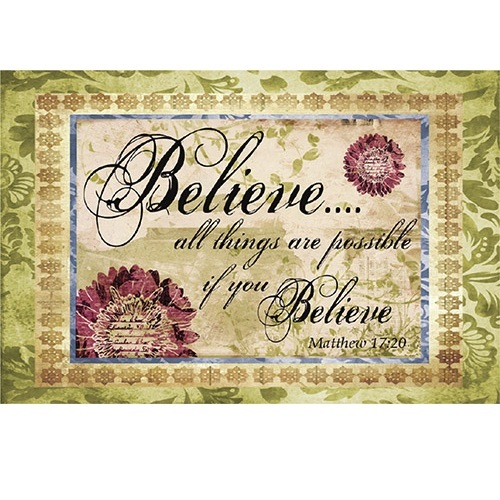 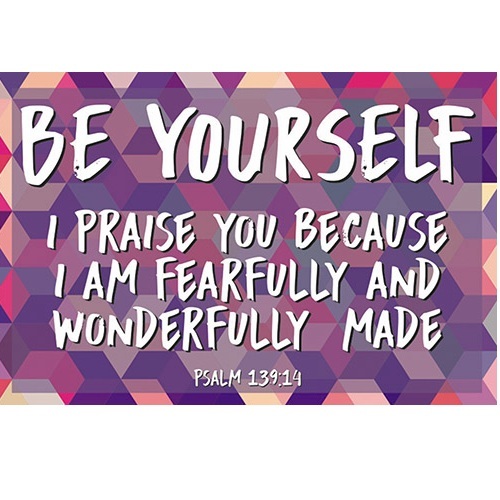 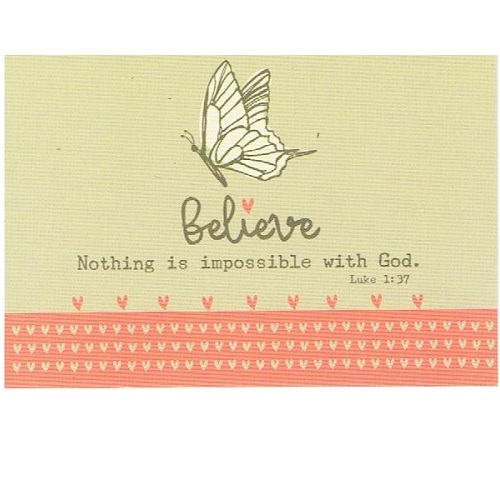 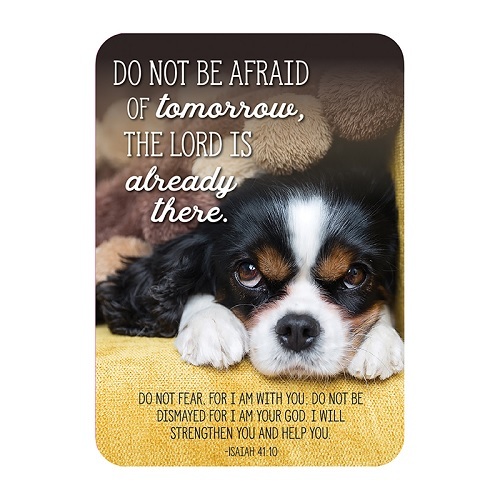 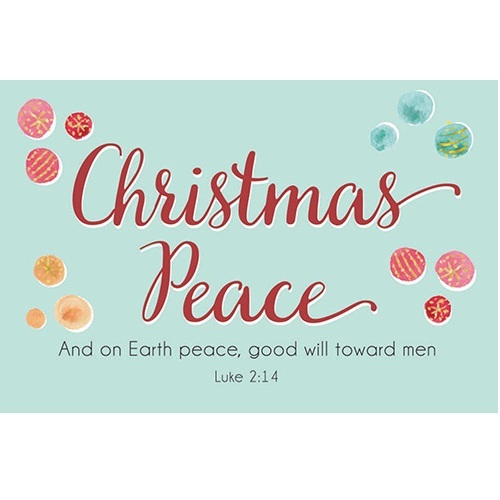 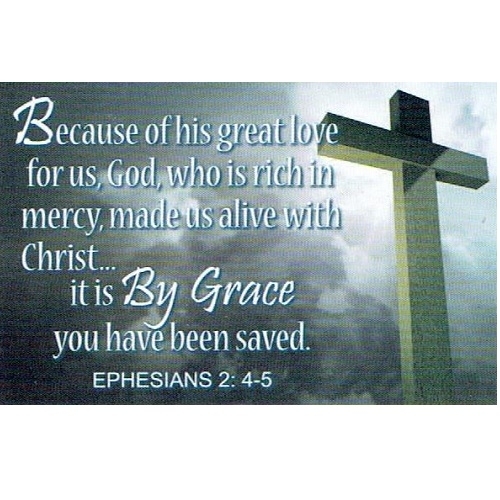 Pass It On Message Cards are small 2" x 3" cards with inspirational messages and Scripture printed over full color designs available in a variety that appeals to adults, kids and teens. 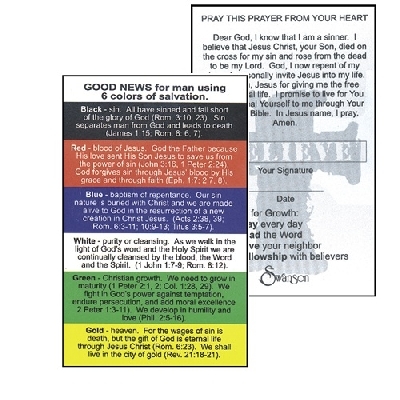 Hand these out to family and friends to share encouragement and faith. 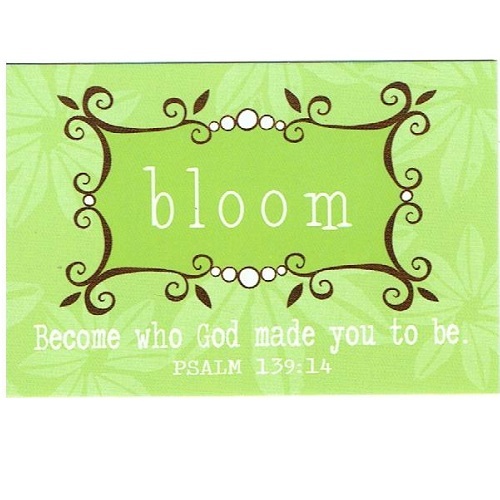 These cards will fit in a wallet where business cards are kept or can be placed in a small acrylic frame for desktop display or inserted in an acrylic keychain frame. 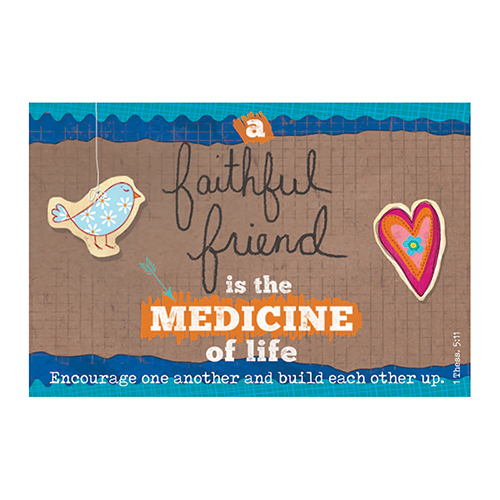 Pass it on Message cards are great conversation starters.